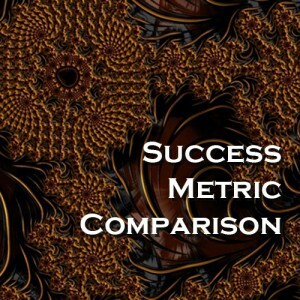 SIL was asked by a client, "What is the general experience from project deployments differentiated by the collection of general success metrics versus those projects where success metrics have not been defined or collected?" For this complex query, SIL ran a query against its 200+ heuristic database. 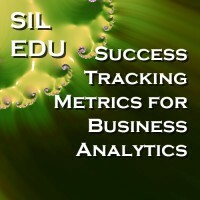 The resulting data for a large group of organizations and projects was analyzed and compared. SIL's findings are shown in this query.